Tracey Randle completed her Bachelor of Arts with an African focus on history and archaeology with distinction at the University of Cape Town in 2001. 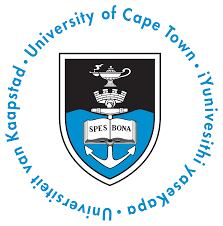 Her Honours (2002 First Class) and Masters Degrees (2004 with Distinction) centered on aspects of Western Cape history. In 2002 she was awarded the De Villiers Smuts Scholarship. Tracey is presently registered as a PhD candidate in Fine Art through UCT’s Centre for Curating (CCA) the Archive and Public Culture Research Initiative (APC). 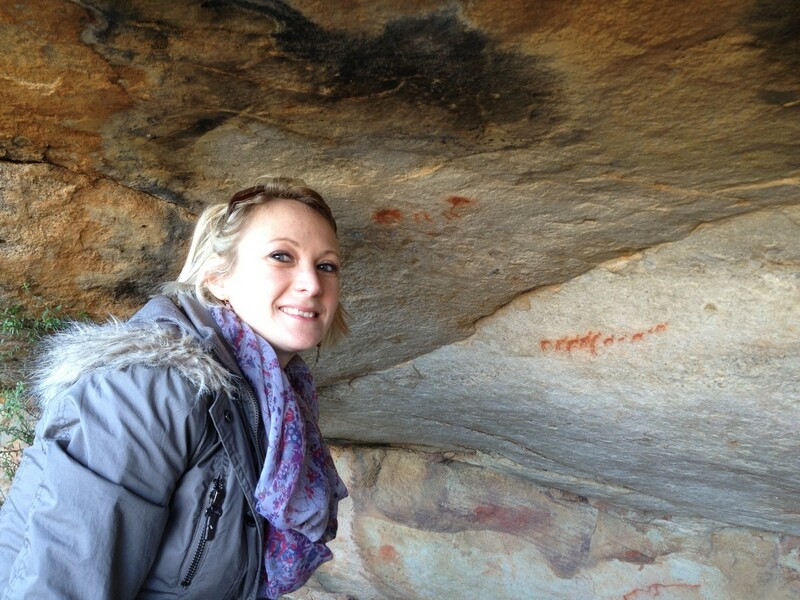 With the specific context of Solms-Delta as backdrop, Tracey’s PhD will explore the central role that the process of curation and engagement with the archive and historical representation can play in heritage and transformation work. From 2004 – 2016 Tracey was the principal researcher and resident historian for the Museum van de Caab, situated on Solms-Delta wine estate. Her responsibilities included conducting in depth research on the socio-economic and cultural heritage of the farm and surrounding region, highlighting the often silent and marginalized voices in relation to dominant narratives that have had a role to play in making South Africa what it is today. She researched, conceptualized, wrote and designed the Museum van de Caab, and its satellite exhibition ‘Music van de Caab’. For more detail on these exhibitions see the Projects and Clients page. Further than this, her responsibilities have involved making this research publicly available within the scope of the museum to not only international visitors, but also local communities. Making sure all people, especially from previously disadvantaged backgrounds, have access to history and are involved themselves in the structuring of their own heritage and identity discourses, is part of her personal and professional objective. Tracey has also undertaken many historical significance reports for properties all over the Western Cape, in line with the requirements for formal Heritage Impact Assements. Her skills set also includes researching family histories and geneaologies. 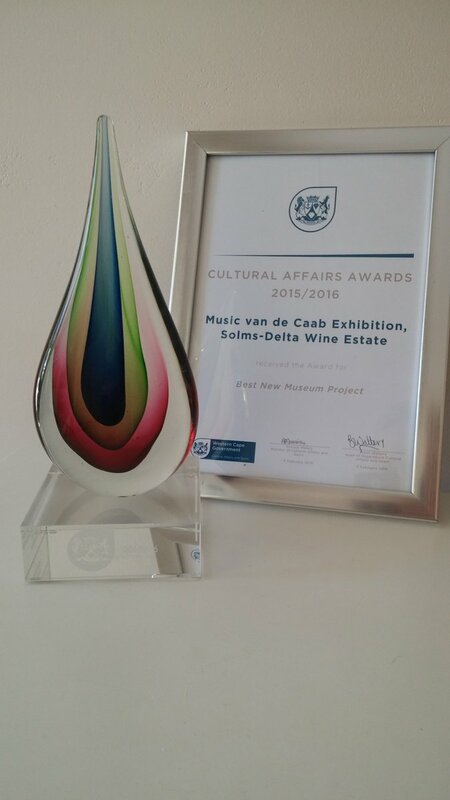 On Wednesday, 3 February 2016, Solms-Delta’s Music van de Caab exhibition received the Western Cape Cultural Affairs award for the 2015/2016 Best New Museum Project at a ceremony held in Paarl. The exhibition was curated and researched by Tracey Randle in partnership with graphic and exhibition designer Paul Carstens. The Western Cape Cultural Affairs Awards are held annually to celebrate individuals and organisations in the Western Cape who are making a positive contribution in the Cultural Affairs sector. Awards have previously been given to organisations and individuals who have made a profound impact within the Arts, Culture, Language, Heritage, Museums, Archives, Geographical Names and Libraries sectors in the province over the years.